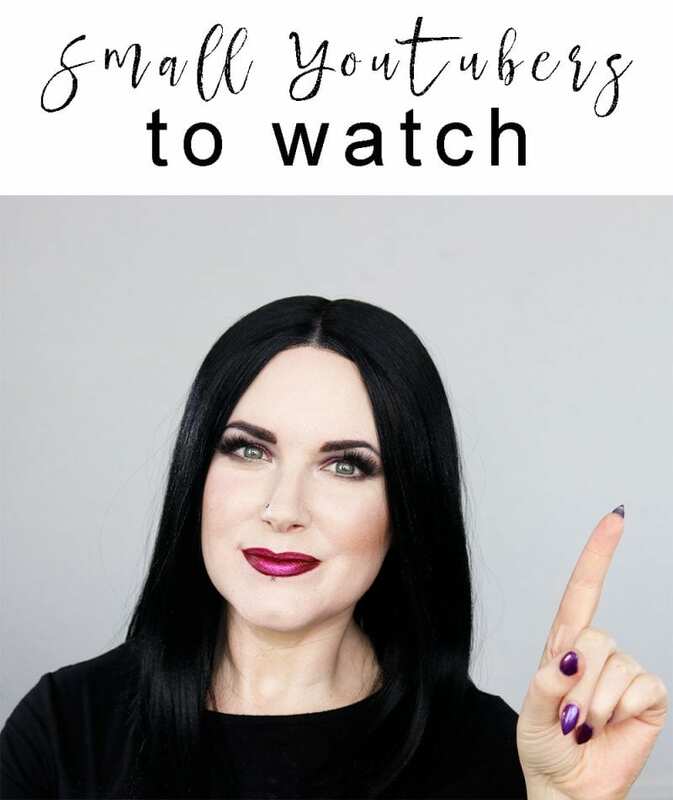 Today I’m sharing my Small Youtubers to Watch – between 500 and 28,000 subscribers. This is inspired by JenLuvsReviews unofficial tag of Best Undiscovered Youtubers under 5,000. I chose people that I currently am subscribed to. 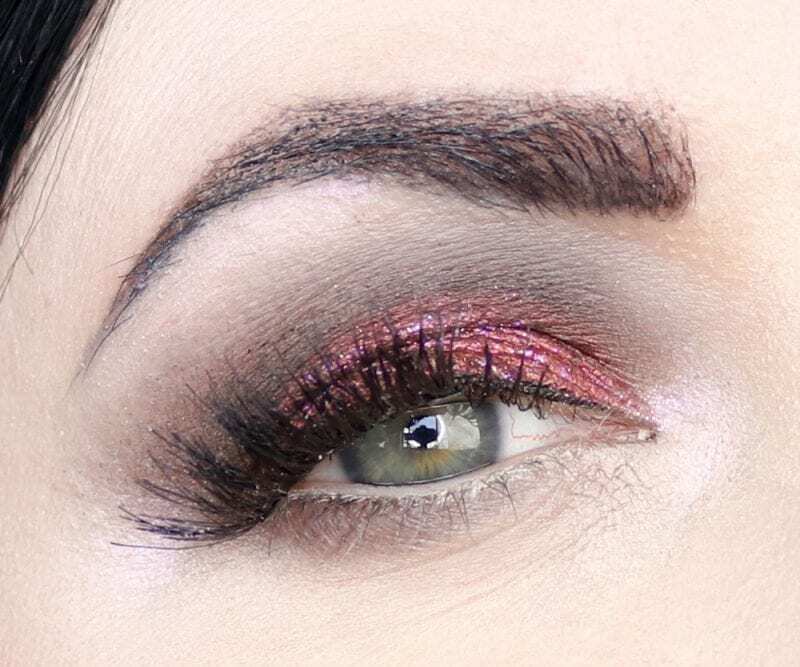 Many cover indie beauty, cruelty free and vegan makeup, and more. 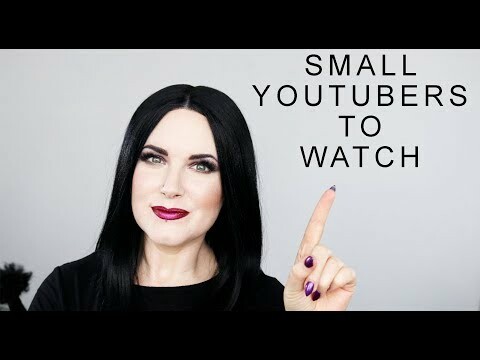 I hope you enjoyed this video and find new awesome YouTubers to watch! Please share your favorites in the comments below! This is such a cool idea for a video! I love your look in it, too. I feel honored to be included in your list! 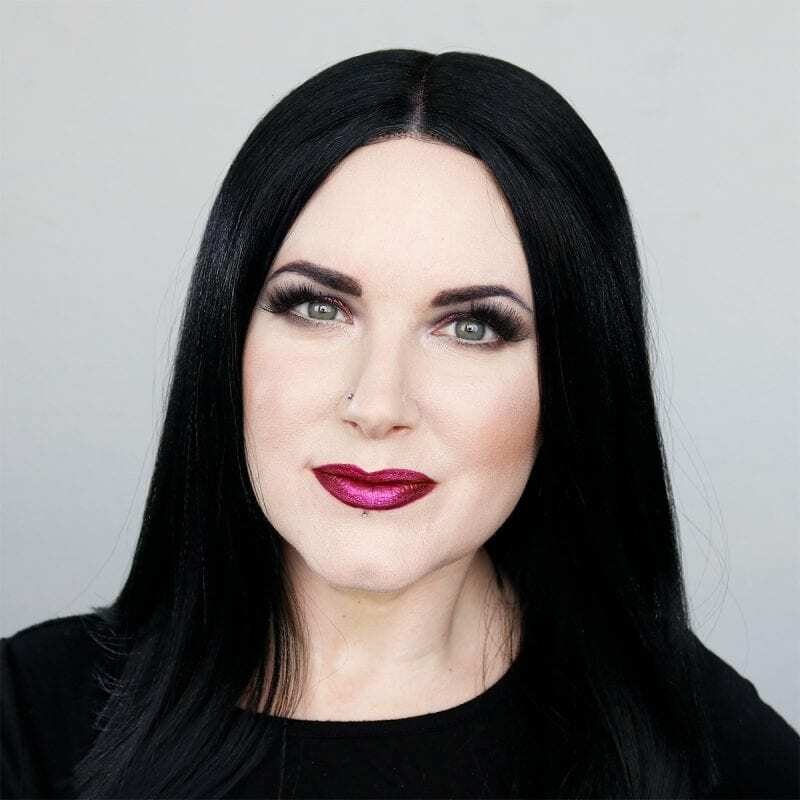 You know you are one of my favorite beauty bloggers even before! I am grateful to be your friend! This is a cool tag, I am going to do it! I am subscribed to most and I’ll be sure to subscribe and support the rest!